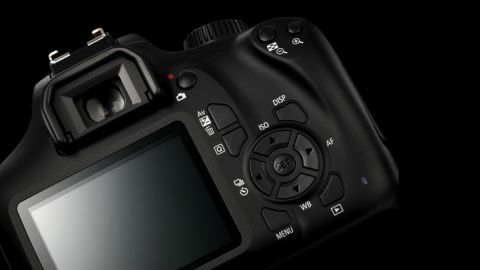 The 18MP sensor in the EOS 4000D is showing its age. Despite having a lower pixel count than the EOS 2000D, it’s still a bit noisier across the ISO range. Again, the age of the EOS 4000D’s sensor works against it. The dynamic range tops out at round 11EV, which is on the low side by modern standards. The 18MP resolution shows its limits, with resolving power that’s at the low end of the spectrum for this kind of camera. It’s good news here for the EOS 4000D, which returns with a relatively low colour error in our lab tests.